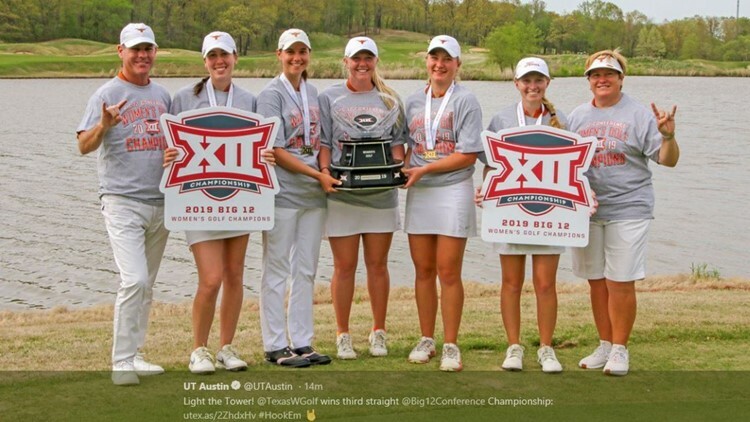 This marks the Texas Longhorns' third consecutive championship win. 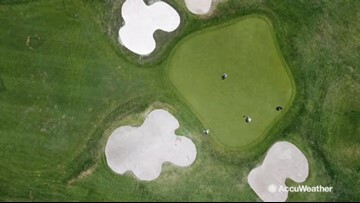 From Twitter to Instagram, thousands upon thousands pressed send once Tiger Wood dropped that Masters-clinching putt on Sunday. 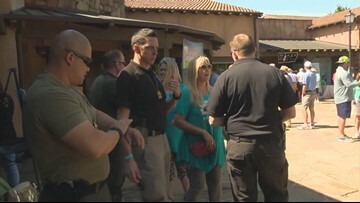 "It shows that Williamson County doesn't forget about those who are in need." 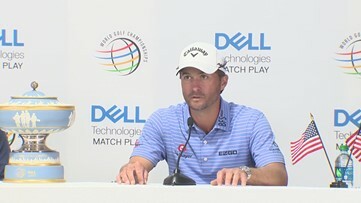 Kevin Kisner outplayed the likes of golfing greats like Matt Kuchar and Tiger Woods to earn the title of 2019 Dell Match Play Champion. 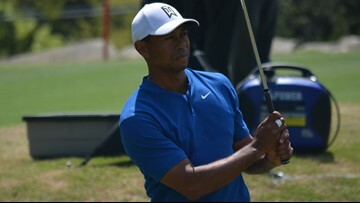 It has been six years since Tiger Woods played a match play format, but he got into form pretty quickly this week. His rally began on the ninth hole. 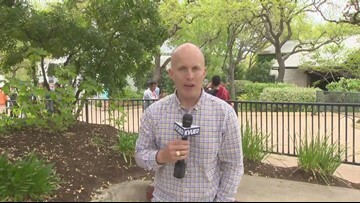 Friday may include tie-breaker scenarios to advance to the round of 16 on Saturday. Spieth is now 1-0-1 going into Friday's match. 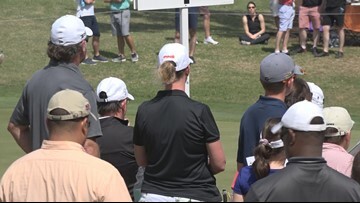 Thousands are flocking to the Austin Country Club to watch their favorite golfers.